While you are out yard sale-ing (or whatever you do!) early Saturday mornings, you may have noticed a group of people carrying water bottles, wearing purple singlets with the Team in Training logo. These people are ages 16 and up--some walking, some running, some a bit of both. 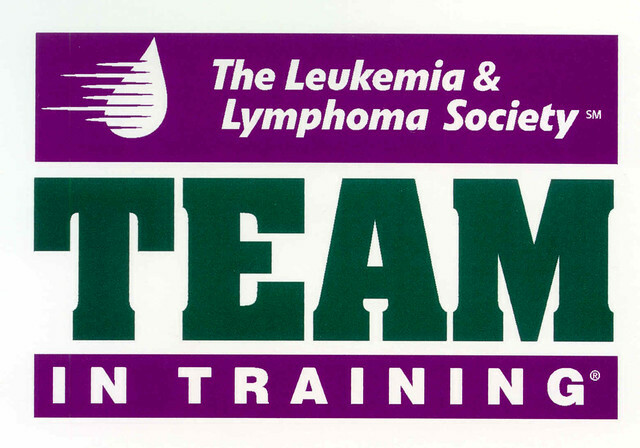 They are all like us, in that they are all motivated by 'something'--to train for a half or full marathon to benefit The Leukemia & Lymphoma Society. Most have never attempted an event like this let alone a 5k. The team and its coaches, mentors, and an amazing campaign manager, will literally take you from couch to the finish line. 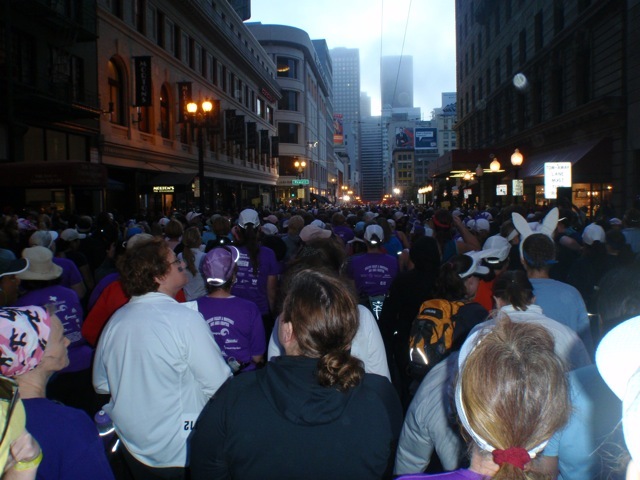 All the participants commit to a half or full marathon and raise funds towards a cure--and these funds will help families while fighting these blood cancers. Why are we talking about this?? For a few reasons, one is that we are going to have a team here at Ruby Rose. We are signing on to fundraise and do the miles! There are going to be fun events at the store that will enable you (our support team) to get something while giving. If one or more of the events interest you, then you can join in! If you are involved in another charity and give all you can to it, or simply, not interested, that is great too. Simply honk and cheer if you see one of us runnin' on by! Another reason is that next year is the San Luis Obispo full and half marathon. We will be able to put in the miles and fundraising and will be able to run in our home town and be supported by all of our friends and family. What we have learned since being involved in this charity these past years is that everyone wants the same thing. We all want a cure, we all want to help, but sometimes we simply dont know what will make a difference. We intend to make it easy for you.